With spring we want to put a little pep in our outfits. For this, nothing like a pretty large colored jacket. They are all the shows but it takes to much dare? What are the preferred models and those to be avoided? Go for a vitamin look! 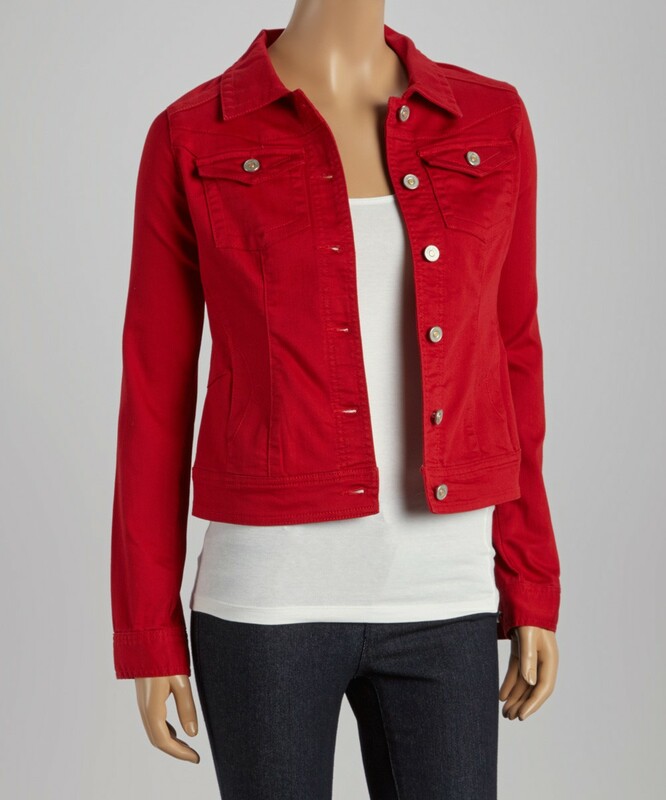 The large colored jacket, an alternative to black! Of course, every woman must have in dressing is a black jacket with the more or less classic. She dresses all our outfits and gives them just enough of chic. But it is not because one is round, we must condemn the black throughout the year. It is perfectly dare large colored jacket provided you follow a few rules. The problem when you start to play with colors is that it is quick to turn into Harlequin. So there is a rule to be respected in all circumstances: never more than 3 colors. Whatever you decide to wear under any circumstances whatsoever, never mix more than 3 colors on your entire outfit, shoes and accessories included. We can, however, bet on a color block look and daring black trousers to elongate the leg, an orange top and a pink jacket. Then we will match her shoes and accessories in these three colors. Nothing more ! Are there any colors to banish? No color is to ban a priori your wardrobe. The blue porcelain can be very trendy this season and has-been completely two years later! So bet on the colors you like and go with your skin tone and color of your hair so you can see them for several seasons. You have a doubt on a color? 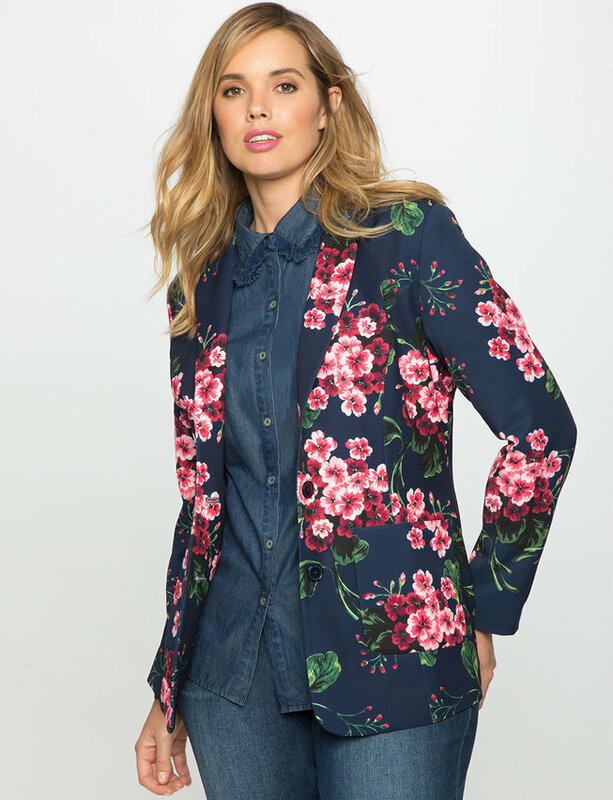 Wear something you love and which always told you it looks good, remove it quickly and put the new large color jacket that appeals to you. You are unwell, sallow complexion, is that the color is not good. However, be careful not to get stuck on a new tone just because you do not have the habit of wearing it. If you have a silhouette V, do not extend your pace at the shoulders and upper body. For this, you should choose a rather long jacket and let hang a long scarf to give you a little more height. But nothing prevents you color jacket! 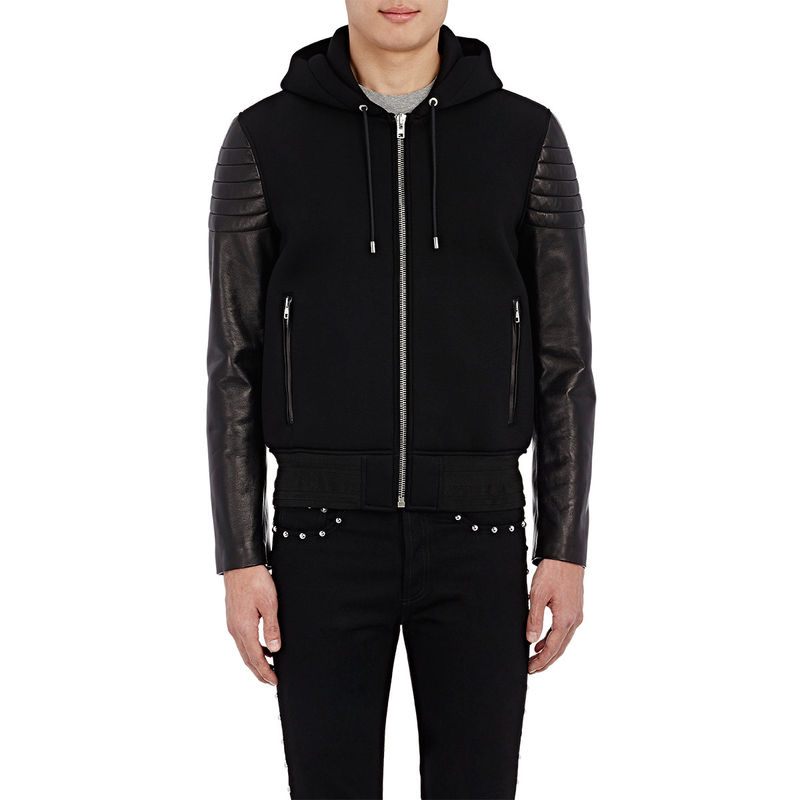 What can be worn with a large color jacket? It all depends on your desires. From the moment you observe the color codes, you can wear your jacket as well on pants, capris, skirt, dress, etc. Everything is question of material and form. Do not overdo it. Fashion is not disguise but bring out his personality as affirmed Laurence Boccolini in the interview that we had reserved there are few. Be especially attentive to the matter. If you have a jacket whose grip fabric that is not lined and want to wear a cotton dress, you may fight with a dress that goes back all day! In general, prefer not too thick fabrics and flexible to give you all the necessary ease and does not seem cramped in your jacket. 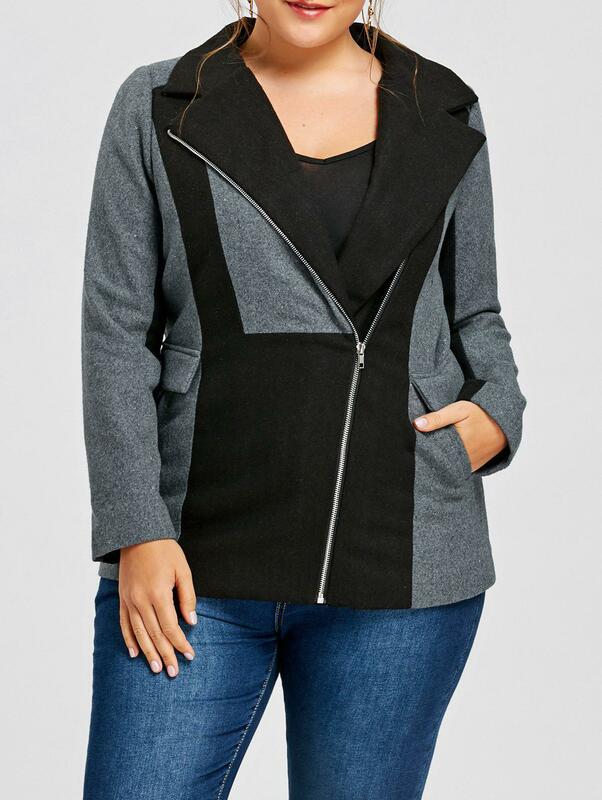 Do not forget to check tab codes before buying plus size jackets! And you, what is the color of your jacket for this season?